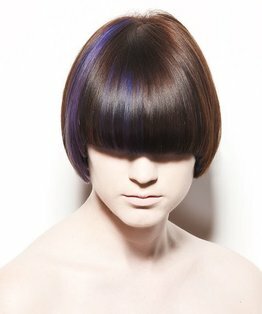 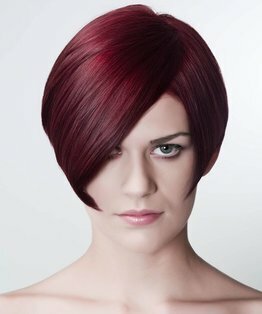 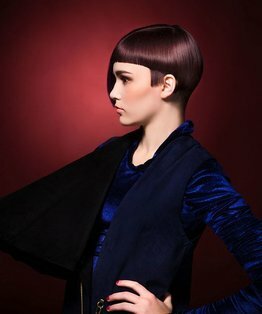 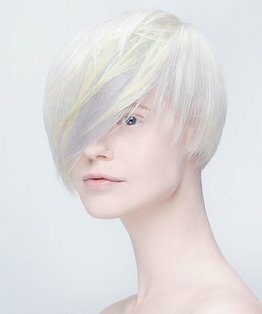 Stacey Broughton's bob haircut incorporates two tiers. 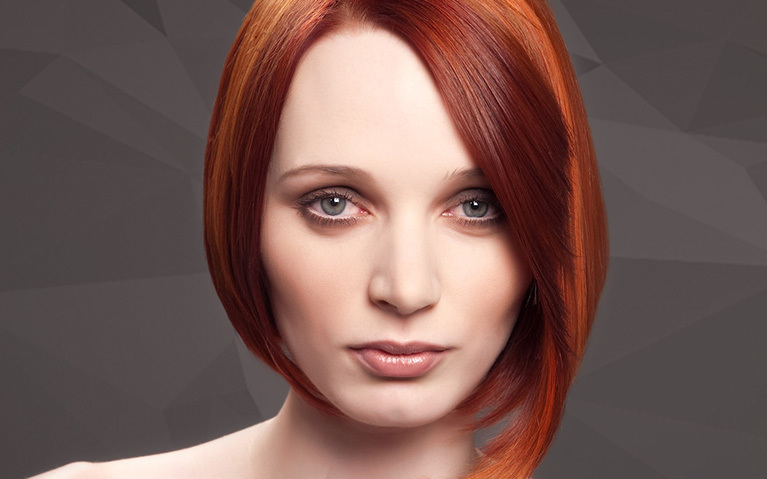 First, the nape and outline area in the sides are layered shorter to maintain weight throughout the outline which seamlessly supports the second tier of disconnected crown and internal shape in the top. 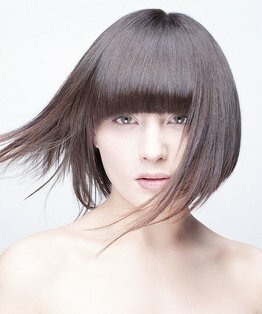 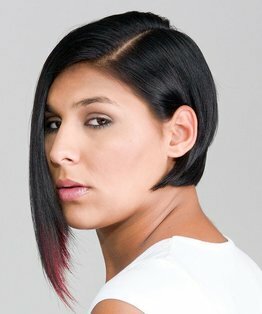 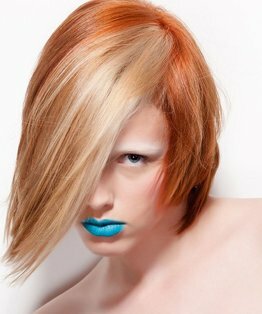 The result is a beautifully crafted layered bob. 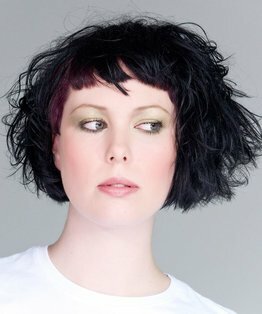 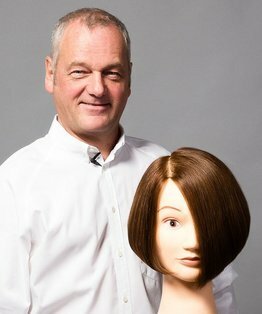 Members can also find below our step by step guide to this two tiered layered round disconnected bob haircut.